Remember this incredibly cute video Mcflys' Tom Fletcher did with his wife Giovanna? We wanted to give you the low-down on just what this app can do! Not only is the Bumpies pregnancy app great for looking at your beautiful baby scan pics, but you can also track every step of your baby bump growth with our amazing (yet easy) – baby bump tracker. 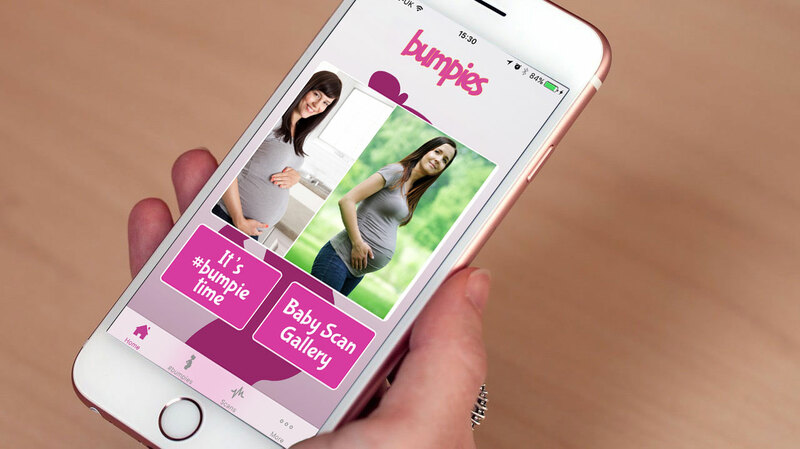 The Bumpies pregnancy app allows you to snap, save and share week by week images of your pregnancy bump with your friends, family & other expectant mums. However, it’s not just for mum’s, expectant dads can even have a go too! Simply take a pic of your bump from 5-40 weeks gestation, click ‘create video’ then let the app work its’ magic! Bumpies will stitch together your pics to make a time-lapse video you can treasure forever! 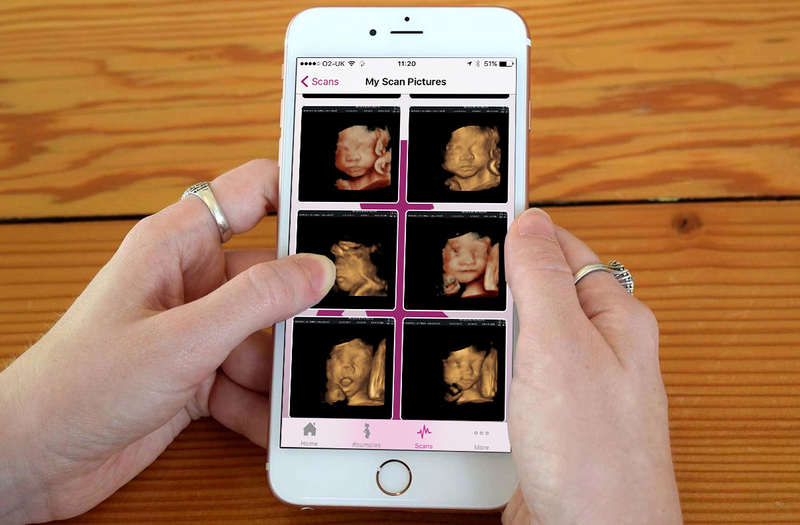 Alongside your scan pictures and videos, this is the perfect app for keeping all your pregnancy memories in one place – on-the-go. Did you know that the Bumpies app is in the top #200 apps in the health and fitness category?! No need for fuss, just download the Bumpies pregnancy app, set up a login with your due date and email address, then you’re good to go! A valuable keepsake for the family, a great way to store your selection of scan images and share them with grandma’s, grandad’s, auntie’s & uncle’s and better yet your new bundle in years to come! Upload your bump pics week-by-week and create your own time-lapse bump video! You can make your next well-being, gender, 4D and/or growth scan appointment at your local Window to the Womb baby scan clinic! 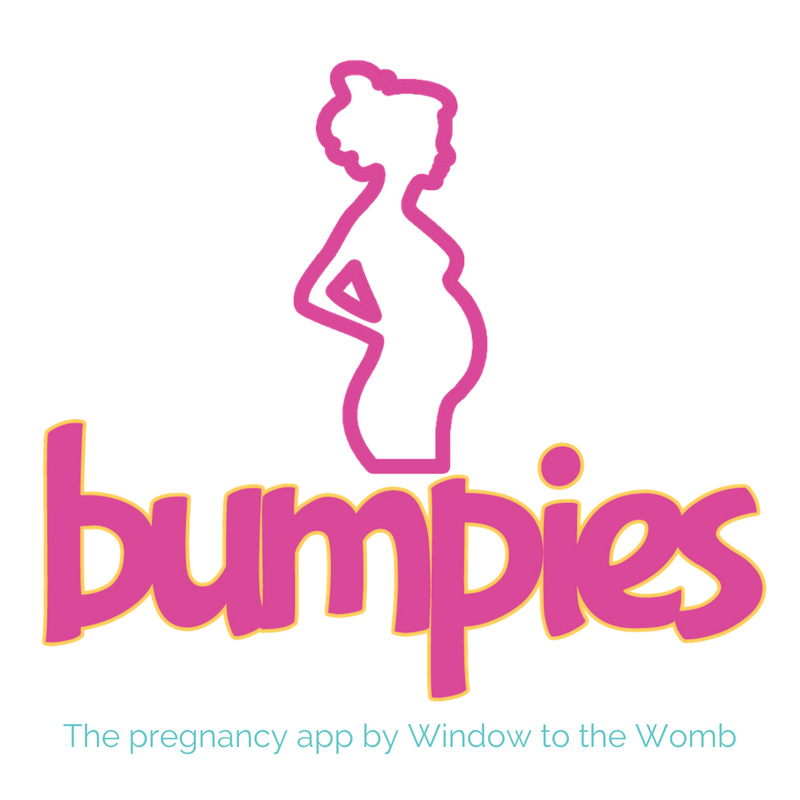 Get started by downloading the FREE Bumpies pregnancy app today. Why not follow Bumpies on Instagram or Facebook? Remember to #Bumpies on your creations!